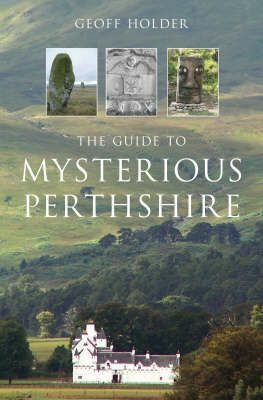 The Guide to Mysterious Perthshire' contains everything folkloric, supernatural, paranormal, eccentric and odd that has been recorded about the county. The guide is a fascinating introduction to Perthshire's tombstones, simulacra, standing stones, gargoyles and archaeological curiosities; tales of ghosts, fairies, witchcraft, freak weather, strange deaths, tall tales and hoaxes. This is a guide for the armchair adventurer or the on-location visitor, with stories arranged in a sequence of easily found geographical locations. It is profusely illustrated with the author's own photographs and there are extensive references and endnotes to enable the reader to follow up the sources, if he should so wish.